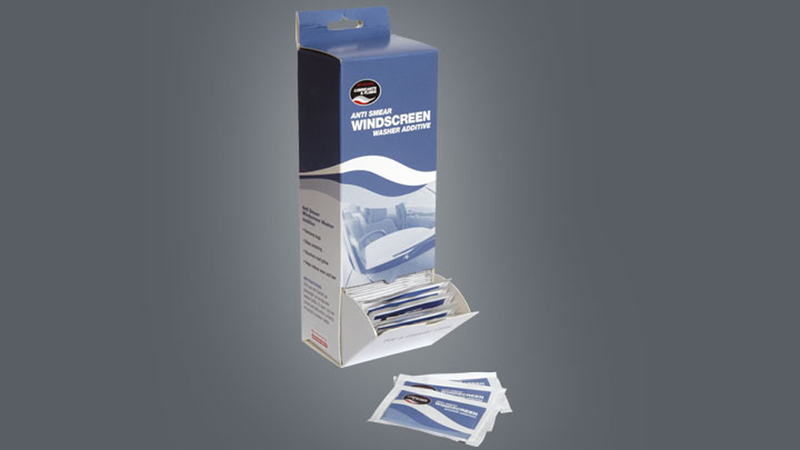 On average your windscreen wiper blades wipe the equivalent of 25 hectares of glass each year. Plain cold washer water cannot cope with all this grease and grime. Keeping your windshield washer fluid topped up allows you to keep a clean window when the drive gets messy. 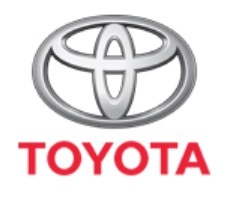 Toyota Genuine Windscreen Washer Additive contains both grease cleaning additive and a rubber conditioner for your wiper blades. The result of having the windshield washer additive is cleaner windows through better performance and less strain on the wiper system.